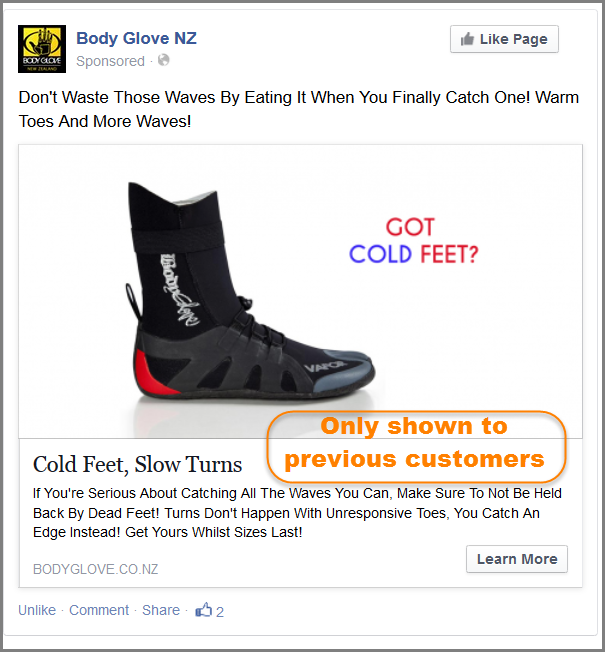 The Facebook Fishing Formula focuses on increasing conversions by leveraging the low hanging fruit. Rather than attempting to drive more traffic to your site, we instead focus on leads that have already shown interest but not yet progressed to a sale. This can be used in a number of ways, our favorite is to help educate and move them through your content funnel towards a purchase, but this can also help with more direct sales methods. The key is to not worry about more traffic but rather, more sales from the traffic you ALREADY have. According to Marketing Sherpa only 2% of traffic to your site will convert on their first interaction. If you website is only converting 2% this means you are leaving a HUGE section of your audience on the table. Its far easier and cheaper to convert a previous viewer, than to bring in new cold leads. And you know what rocks? 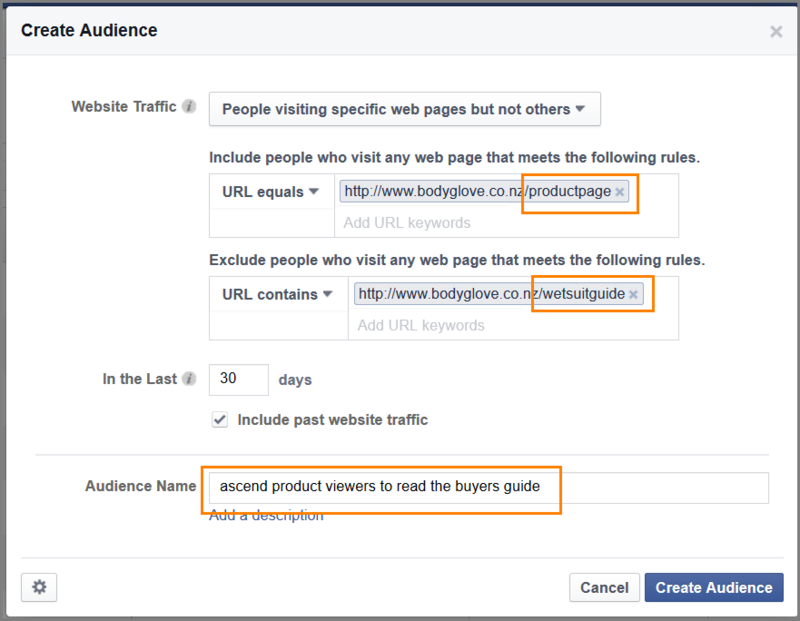 This can work on a very low traffic page (like we demonstrated in our original article) or for high traffic audiences to help increase sales! 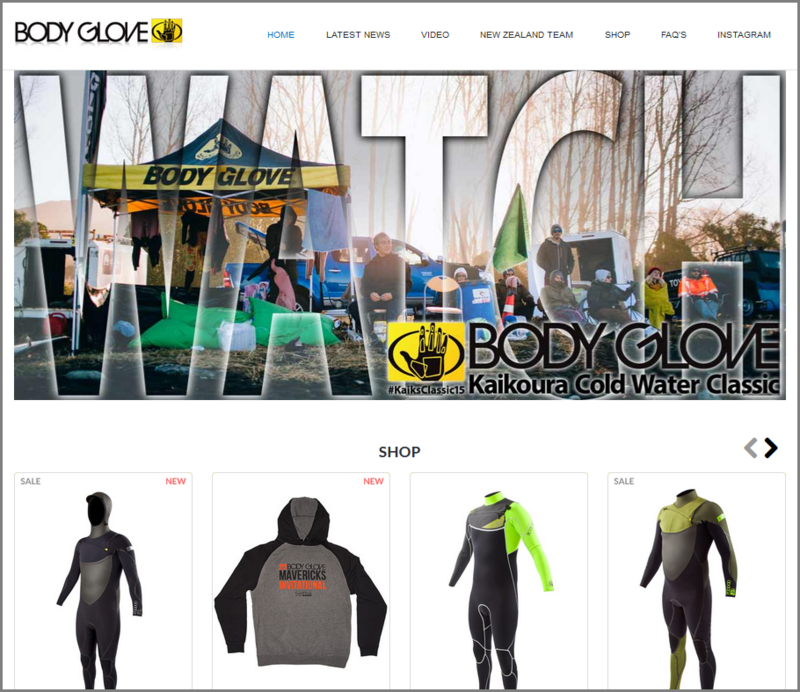 Mike is a graphic designer/social media handler/athlete manager at bodyglove.co.nz a company that creates wetsuit’s for surfing, diving and wakeboarding. Mikes company are starting to grow their premium product line, and sales are steadily growing but they could always be better! 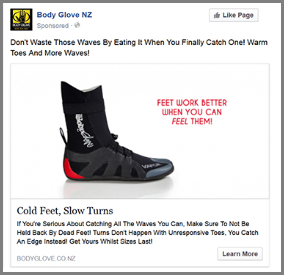 They primarily sell online and wanted to increase their conversions for a new campaign. And that’s when Mike decided to try the Facebook Fishing Formula (with a twist of behavioural marketing) for an upcoming flash sale. Before we reveal “the twist” of what Mike did differently, lets take a quick look at how he did. Not only did Mikes sales improve and his traffic grew by 402.67% , but his traffic after the event continued to grow! According to Forbes 80% of all your businesses sales will come from previous customers. Those who purchased once are more likely to buy from you again. So Mike now has a list of eager customers…. This is not a huge volume of sales and the product is seasonal, but this was a product with very little views before and almost half the cost of the sale product the customer had previously purchased. Running costs so far for the upsell? And so at midnight of day of the sale Mike had around 15 emails from surfers sat at their computers, asking why the campaign hadn’t started yet…. We are big fans of taking action so we recommend starting with any product that currently has high traffic. 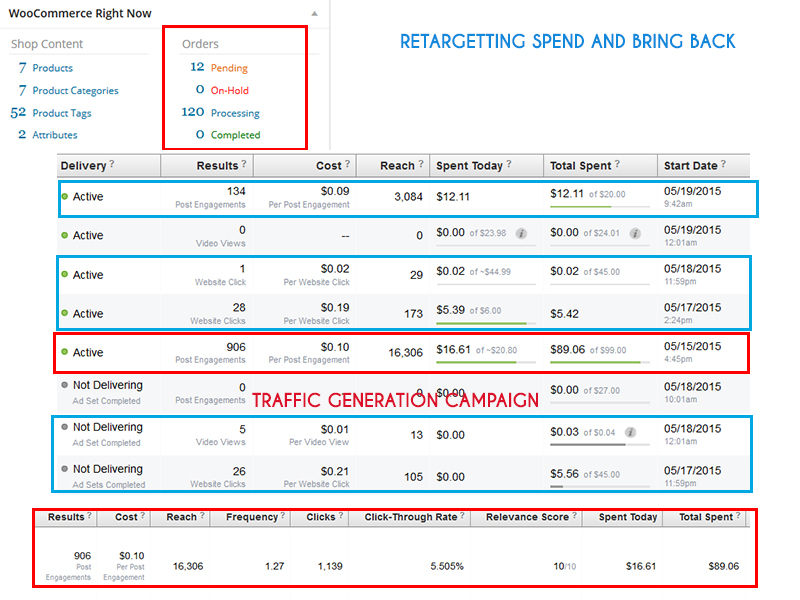 We used Facebook as our retargeting channel as its simple and you can have a campaign up and running in 30 minutes. 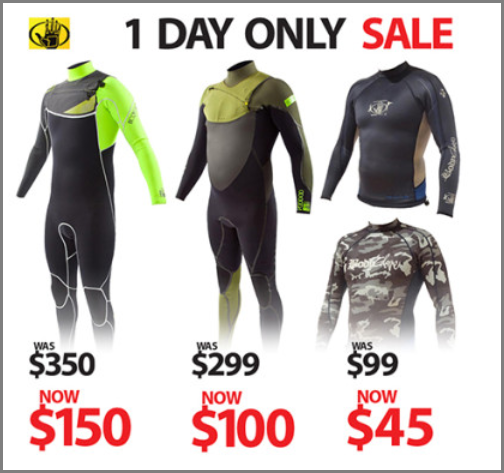 The best offer by far was for a $350 premium wetsuit down to $150. 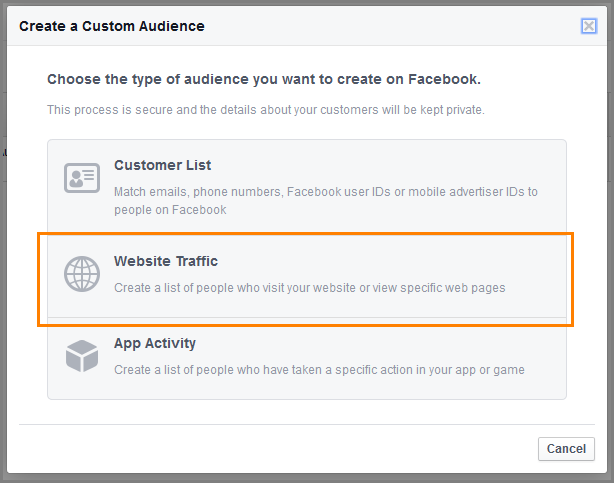 On the right hand side you will now see a graph of your traffic and below a list of your pages in order of traffic. In this example someone has landed on our services overall page. This shows that they are at least contemplating a service and would be great to follow up with. Not surprising but there are more visitors at this section than at the end and ready to book a consultation. 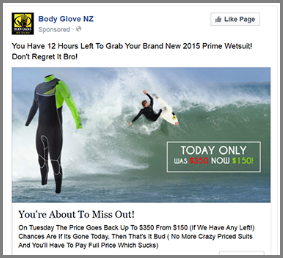 In this situation we would target them and call out with an advert relevant to the page. This visitor has looked at a specific product and is much closer to sale. They are currently looking for a specific solution to a problem. In this instance, that they don’t have enough traffic to their site. This is a great lead to follow up on, possibly even better than the next option. At this stage we would target with a number of adverts specific to the product, but more beneficial would be to move them closer to interaction with our team and book a consult. In this situation this is traffic that has visited our “book to speak with our team” page. We know that the traffic that hits this page is not as high as the number of consults we receive and is the last step before a reader becomes a full time client. Perhaps it would be wise to try and convert these guys huh? The reader needs to progress through each section before they become a customer. There are ways to skip ahead but usually require an outstanding value offer such as a discount to make that happen. 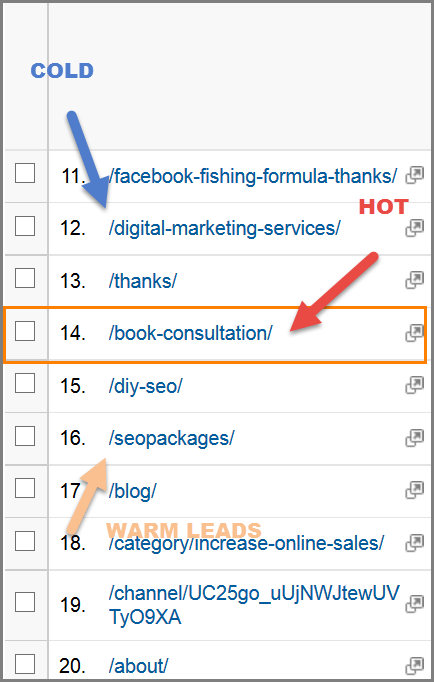 If the reader comes in cold to a top of funnel content they are usually new and only just recognize a desire or need. You should then progress them to middle content to educate them and then bottom level content of advanced or specific solution content. Awareness of problem: If a visitor lands on the site then they may be interested in the brand. Most sites either don’t have a system to progress or bring back the viewer. And if they do its usually a direct push to their offer. Some people may buy and a reminder is all they needed to purchase.But for the others who are not at that stage yet there is no logical progression for the reader to take. 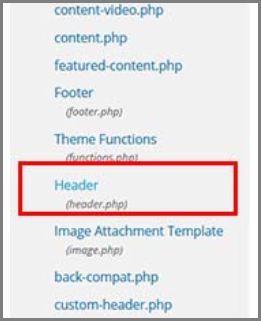 6: Now that you have your code, head over to your WordPress admin. We mentioned before that if this was a physical location and not a website, your sales associate would be able to judge where the customer is at and help progress them to a sale. Wouldn’t it be great to have a digital salesperson for your product? 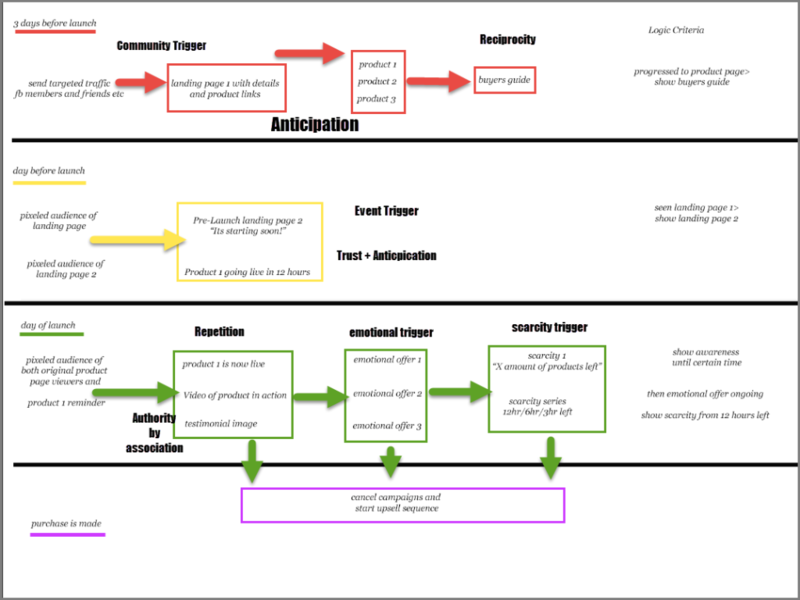 Someone who can judge where your customer is in the cycle based on actions taken and how they need to progress. But all automated and able to work for you 24/7…so lets show you how to build one! 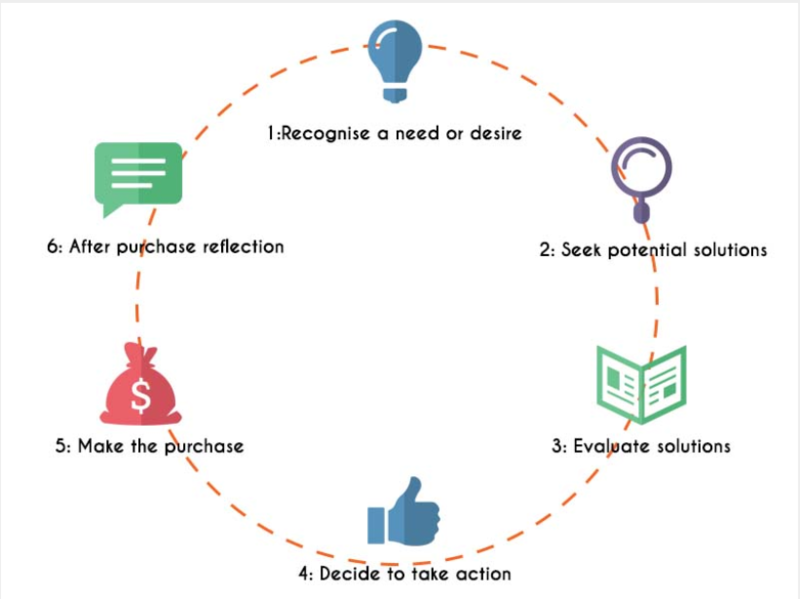 We mentioned earlier triggers of influence and how they can affect your customers psychology to purchase or take action. Have you ever drove home and not realized how you got back? The human brain is under stimulus at all times. To help us focus on the important tasks and not be completely overwhelmed we create systems that we follow unknowingly. Other than certain warning flags we pretty much run on autopilot for most of the day. They put on a emergency services uniform! If the suits are used by these athletes who this audience deem as authorities, then surely the suits themselves must also be of a high standard. Authority is transferred from the athlete to their product. Videos are high visual stimulus. They stand out from the usual ads, and can produce a much higher CTR. 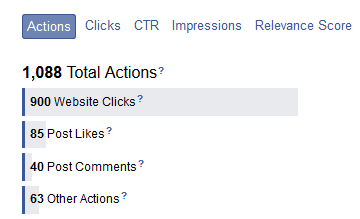 This is the corner stone of how retargeting works so well. We already know that sometimes people don’t buy immediately because they simply didn’t get around to it as yet. By reminding them, they remember and then take action and purchase. Fantastic. There are at least 9 different email service providers for marketing. But I bet that the email provider you decided on was the one that you noticed repeatedly over and over again. It was recommended by authorities in your industry, and then reaffirmed via ad and retargeting campaigns.The mere act of hearing it repeatedly was enough for us to believe it to be true…. Have you ever been at a Christmas party and received a gift from someone, but had nothing to offer in return? It was agreed no gifts but then they brought you one anyway! You feel awful… but why? Much like the Rangers of Castle Black protect the wall, the stewards feed their protectors. Its a system of give and receive and humans have used this for hundreds of years. When you receive without having anything to offer in return you feel obliged to repay the favor. (The entire authority site building model works on this. 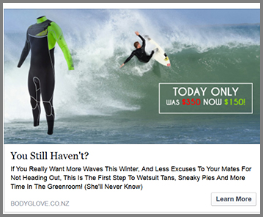 By giving free content and advice such as “How to purchase a wetsuit” Mike provided value in advance to the reader. He become their trusted adviser for knowledge in the field, boosting his authority again, but also creating a small bond with the reader. When they come to buy a suit in the future, chances are high they will repay the favor and buy from him but this also helped remove any doubt or questions about the products that may have stopped a reader becoming a customer. Trust is an important factor on many levels. The reader needs to understand the product is up to the quality they claim, and that we will deliver the goods as offered. Mike used a number of ways to build up his readers trust. By building the reciprocity and authority with the content and riders, Mike raised his readers perception of the brand. He then conditioned a response by having the reader perform small tasks. Before the campaign Mike and the team made sure to keep producing social content of the suits in action that the readers could click on and read or watch. As the entire campaign was ran on Facebook, he targeted the fans of the page as well as their friends. 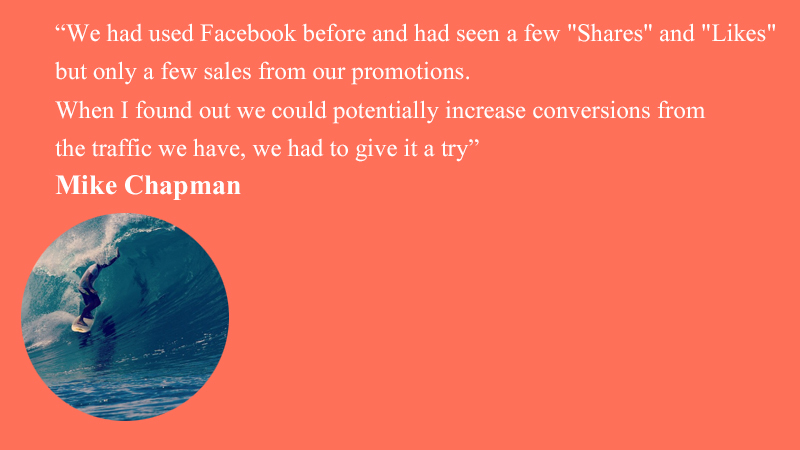 Mike managed to get a flood of referrals to friends to take up the offer, links shares and likes. He also added testimonials and quotes from team riders to help bolster the response. In the run up to the event he created a landing page giving details of the offer, BUT not allowing purchase as yet. This took the readers to the offer and showed what was available but didn’t push the purchase immediately. Normally a link to a page would be a direct sale offer which can sometimes cause readers to become defensive. 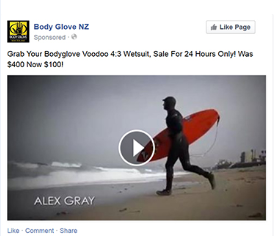 This caused the viewers to trust his intentions and then move to the individual product pages and build interest. Remember those words? Of course you do! Used in story telling to provide a compelling reason to read on and find the answer. We like things to be completed. If the writer brings up a subject but doesn’t give all the details yet, then you just HAVE to read on to find out. By referring to the open loop at the start of each episode again, you HAD to watch just in case it was covered in the new episode. Either it didn’t get covered, or if it finally did you had 2 more amazing open loops to comprehend! 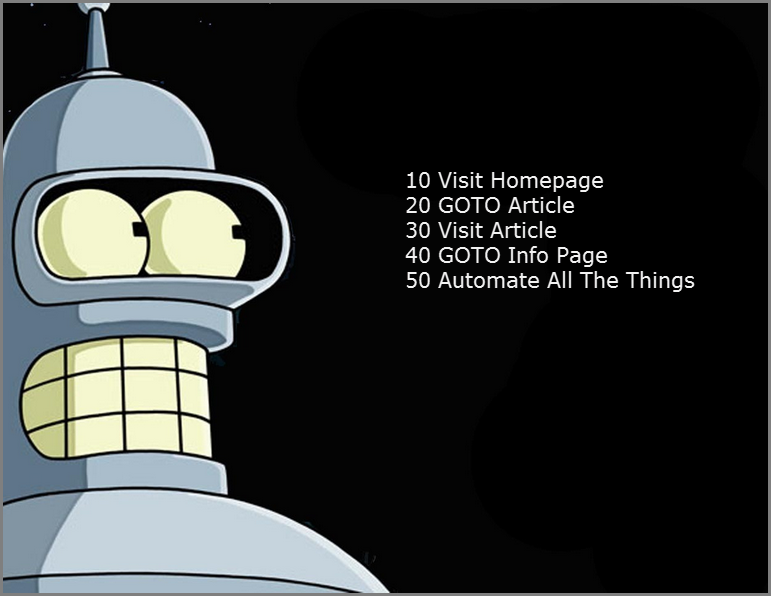 The landing page traffic generation caused hype and interest for the upcoming campaign. If you have the opportunity to build hype in advance, never miss this step! 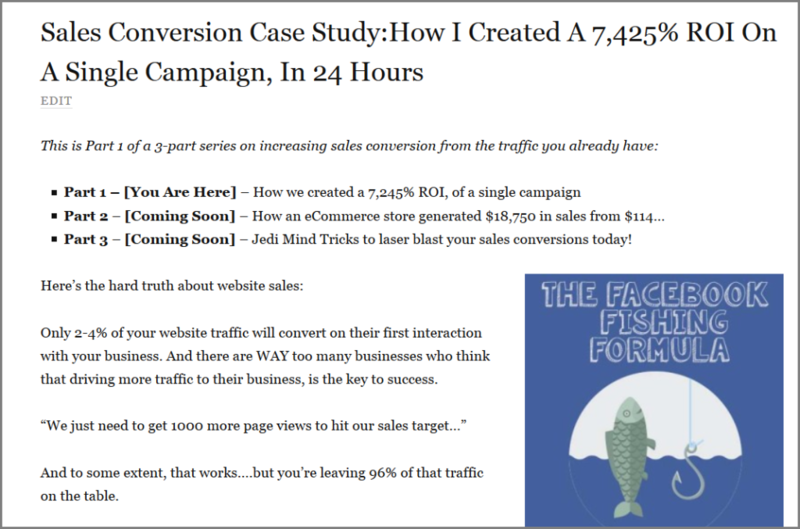 As we mentioned Mike ran pre-launch traffic to the landing page offer to build anticipation. He also started to sequence the adverts displayed. 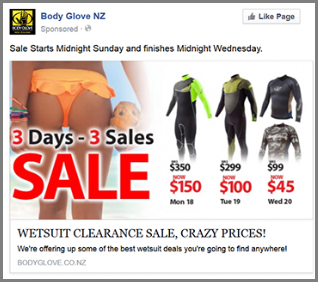 2 days before the sale he started to target visitors of the page with the original offer. The day before he went into more detail of the product available the next day. On the day of the event he went full hog for that specific product only, running multiple time based campaigns. This build up the anticipation further and moved it away from an offer but to a time limited event for the reader and the community to be involved with. Not everyone purchases for the same reason. When there was 12 hours left of the campaign Mike changed the offer to show how many units were left, then he had a timer alert of only 12 hours, 6 hours and 3 hours left of the campaign. 2: Next think through the actions that your visitors will take, or which you would like them to move through to become a customer. In this instance Mike was interested in the traffic that progressed from the landing page to a product page. Those visitors were then targeted with a buyers guide to help ascend them and reduce any questions when it came to buying. To measure which actions are taken requires some basic logic. 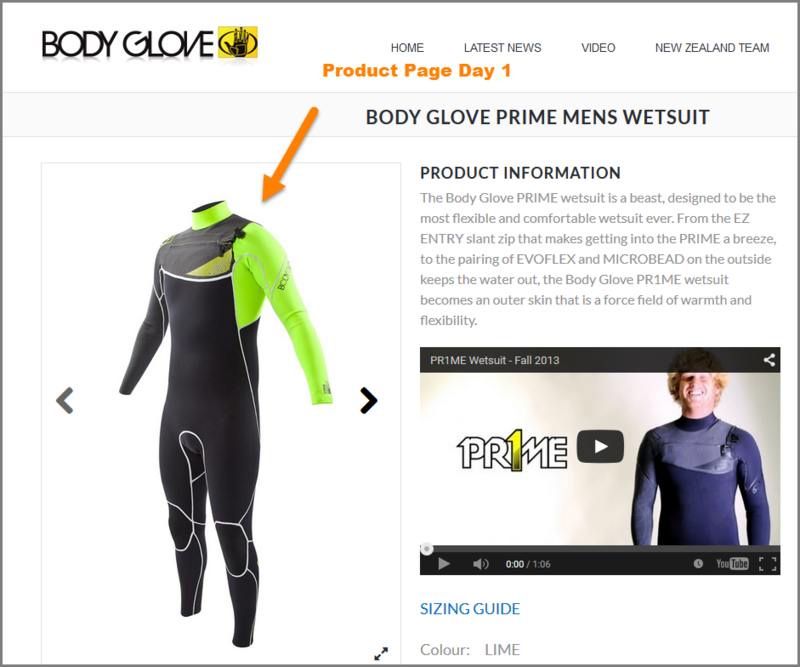 If they visit the product page but not the wetsuit buyers guide, then they should be shown the guide. 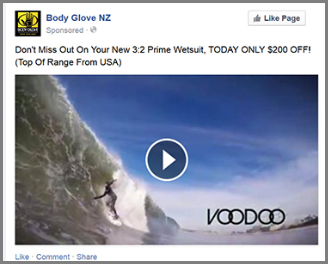 If they visited the landing page but not the product pages, they should be shown product pages in targeted ads etc. The goal is to help them move through the logical stages to move forward. If they then visit the page the ad stops showing to them, and a different ad can be shown. Here’s a simple method to build a “if this then that” sequence for your campaigns using custom audiences. 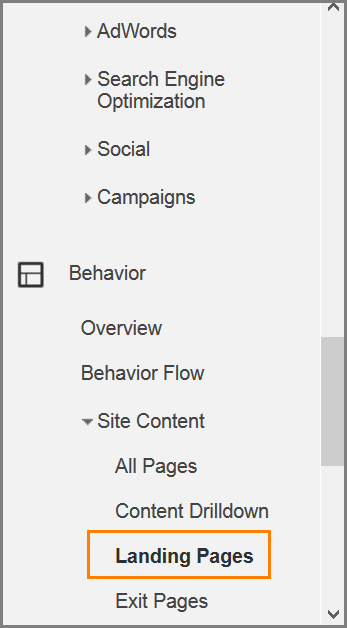 On the top right click the green “Create Audience” button again and then select “Website Traffic” as before. Now all you need to do is set the URL’s for the correct pages. Be sure to choose “URL equals” and then fill it in. We ran 2 campaigns here. One to those who shared interests and another to the group itself. 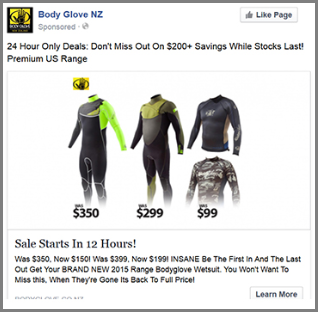 The FB fans had a MUCH lower cost and continued to share, like and comment on the post. We would advise testing both however. 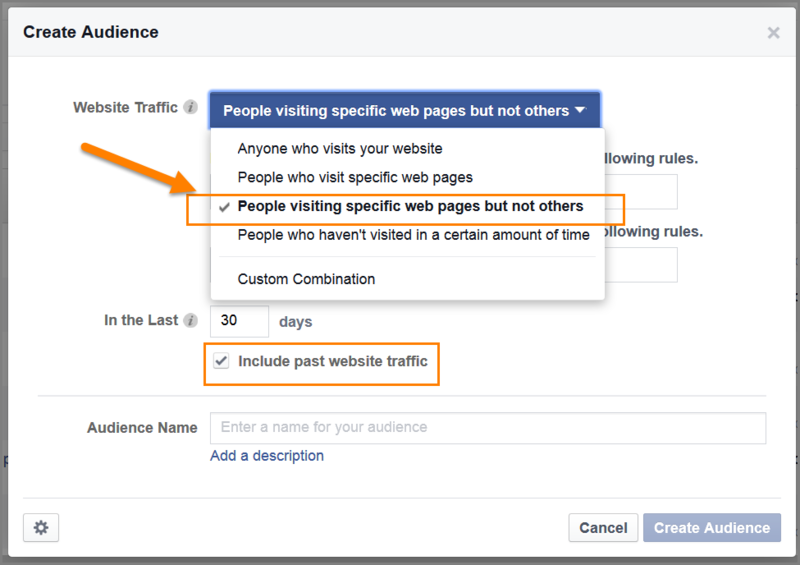 5: Continue driving traffic to your audience and fans/friends to help build a community anticipation around this..
Start retargeting previous landing page visitors with your followup landing page to create more hype. Build that excitement! People buy for different reasons. Its difficult to know which trigger will cause the sale (Usually scarcity or fear of missing out) so we sequence different buying reasons and emotions here based off of your customer base. At this point recommend products that fit in with what the customer has bought already. The key here is not to make the person regret the initial purchase but to let them see how this is a value added offer. When surfing in winter it can be a few minutes before you catch a wave. Sat motionless in the water your body is warm but your feet can fall asleep or go numb. Usually this means you fall off the next wave you catch as your feet don’t respond. Focusing on converting your current traffic is key to making more sales. 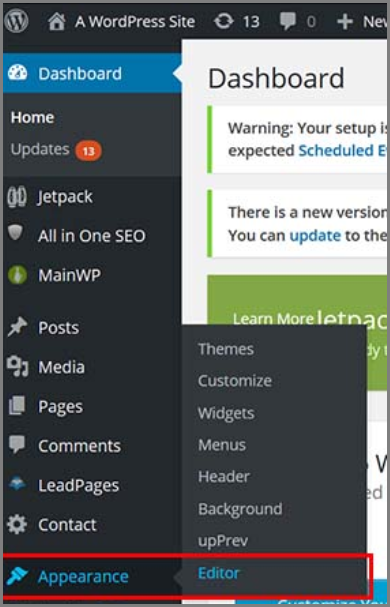 You don’t need to worry about waiting until you have some magic amount of visitors or worry about button colors and other conversion methods. This is a simple system you can use to make more sales for your business right now with the traffic you have. But you have to take action to succeed! Your site already has visitors and unless your bounce rate is 0.2 seconds, they are clearly interested in your products. Build up further hype by sequencing a series of pre-launch ads to those who have shown interest. Educate those who haven’t taken action yet. How will YOU use behavioural marketing to increase your website sales? 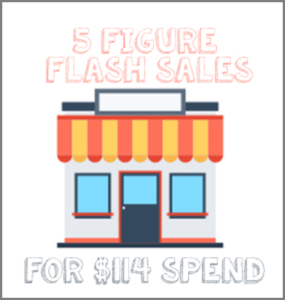 Will you run a flash sale also? Or simply set up to convert and educate more of your traffic?